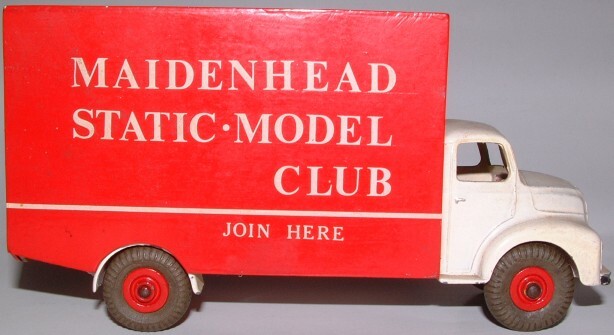 Meet friendly and like-minded toy and model collectors. Monthly meetings held in Windsor (easy access from junction 6 of the M4). Large club room with refreshments. Full programme of clubnight activities, including raffles, displays, competitions, guest speakers, fish 'n' chips night, etc. Free entry to the toy fair from 9am (held three times per year) OR discount on your table if a stallholder. Visits to museums, private collections, etc. Library of toy and model reference books and videos (click here for the library list). Membership costs just £25 per club year (from April to the following March). If you are interested in joining, or for further information, please contact us by e-mail, or phone 07825-564960.